The Actros sets standards. With more than 760,000 vehicles sold worldwide, it is also the most frequently sold truck in the region. The Actros rises to the individual challenges of every task. Proven robustness and flexibility – from light-duty to super heavy-duty sectors – makes the Actros an all-round solution. Thanks to its sturdy, proven components, even the harshest conditions become easy to handle, ensuring safe and comfortable ride for drivers and goods alike.  Our company carry the professional dispatch services and offer you to join to our affordable truck dispatch company. The Actros sets standards as the most commonly sold truck in the region and with decades of experience. Powerful V6 and V8 engines make the strong Actros most reliable even under the most demanding conditions. Even though in the challenging topography and climate, the robust Actros feels home in the Middle East due to its adapted components and parts. 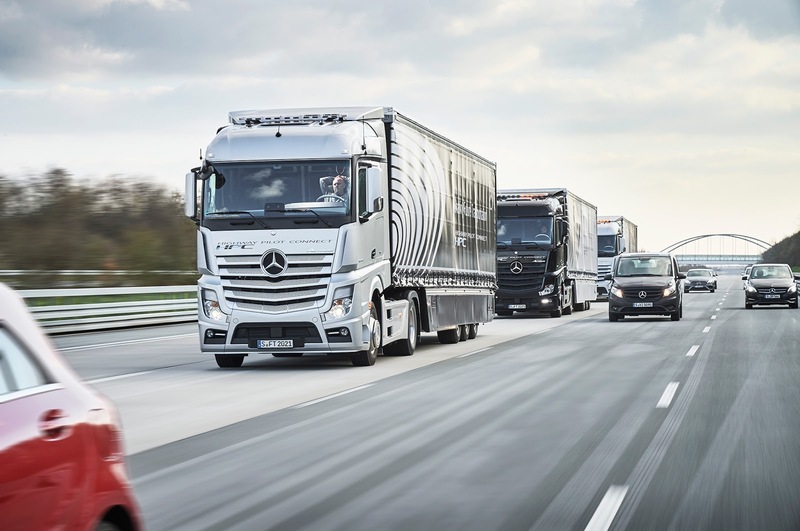 With its configuration flexibilty and wide range of models, the Actros offers wide-spread opportunities to operate in several industries and segments. Quality and reliability you can count on. All parts of the Actros – from the engine to the headlamps – are designed to the highest EU safety standards with quality made in Germany. This ensures that Mercedes-Benz trucks measure up to international standards of efficiency and reliability – both today and in the future. Extremely well-adjusted: perfect for rough terrain and extreme heat. Technical adjustments made exclusively for the region’s challenging topography and climate, make the Actros the ideal partner for every transportation need. The Actros can reliably handle extreme loads common in heavy-duty transportation. The V6 and V8 engines are equipped with enhanced engine cooling power. And the extremely strong suspension assures rigidity – on or off the road. Form follows function: the Actros cabs. Actros cabs are impressive, inside and out. Three different versions of cabs (S, M, L) each offer an ergonomic, safe and comfortable workplace. The radiator grille is especially designed for maximum engine cooling efficiency. The front design affords optimum vehicle protection for on-road and off-road work. And the low-vibration, silent and maintenance-free cab mounting system meets the highest European safety standards. The Actros cab is impressive, inside and out. Its striking design and bold styling give it an unmistakable look. The interior offers an impressive standard of ergonomics, comfort and safety – perfect for challenging environments. And three available cab versions in S, M and L cover a wide variety of transport tasks. All-round flexibility: configuration, parts and service. The configuration flexibility of each vehicle means that every demand and requirement will find a perfect match. Additionally, Mercedes-Benz offers a very high degree of parts standardisation and availability. Our reliable After-Sales department, located in the heart of the Middle East, maintains a huge parts warehouse to ensure full parts availability and highest-quality service quality at all times.